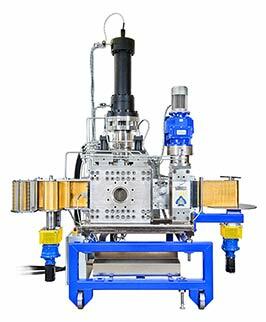 The new CFO Continuous Melt Filtration System from ADG Solutions makes possible uninterrupted extrusion, even when processing highly contaminated materials. ADG Solutions is proud to introduce the Gorilla-Belt screenchanger from Cofit International. 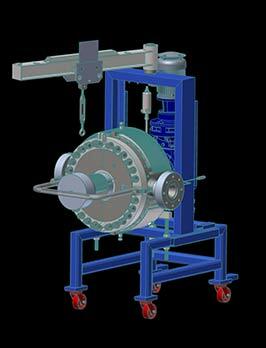 If you prefer a continuous-belt screenchanger for melt filtration, this is the one for you.